Propel yourself to unimaginable places..
Transform your life by connecting to what brings you meaning. Connecting to the things that bring meaning to your life isn’t as easy as it sounds. In order to get to where we want to go, we have to fully embrace and accept ourselves. This takes a pretty high level of self-awareness. Which is why all our workshops and programs help attendees become more aware, encourage individuals to embrace new discoveries, and empower everyone to accept all of themselves—even the parts they want to hide from. Because when we fully accept our entire self...we can unlock our power and deepen our connections. In a world where it’s easy to feel detached, lonely, isolated, and unfulfilled...you need a place to go that’s upbeat and fun. Our group training and workshops don’t just provide attendees with tools and assessments—they are engaging, encouraging, and exciting experiences that help everyone write new scripts, form new habits, and replace negative voices on their paths to a richer, more connected lives. We work with your event and leadership teams to develop dynamic programming that helps manifest your mission. Are you looking for programming to help the individuals at your organization tap into their true value and underutilized potential? Find who you are again. This is your place—a place where you can find motivating, impactful, and empowering tools and support to help you discover and do what you want to do. Our inspiring and impactful workshops will meet you where you’re at and give you tools to change your life. Successful people take control. They pick the lane, the speed, and the direction they’re traveling. They don’t let the voices from their past control their present. It’s your life—stay tuned in and live up to YOUR potential. Download our It’s Your Life assessment to start defining and deciding where you’re going for yourself.  Michael Burke helps groups and individuals achieve their highest levels of personal and professional growth. He is passionate about personal development and helping organizations, churches, underserved populations, government organizations, youth, and others transform their lives and reach their full potential. Have an 'Aha' moment on us. Sign up to get inspiration and advice from Michael.